The NASA Clean Air Study has proved that common indoor plants can absorb toxins : benzene, formaldehyde or trichloroethylene effectively. These houseplants purify air and may provide a natural way of combating Sick Building Syndrome. Areca Palm is a small, cluster-forming palm native to Madagascar. It's non-toxic and safe for pets. 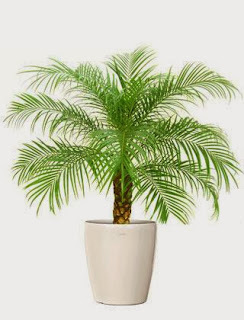 Areca Palm is not only considered as the most efficient air purifying plant, but also the most efficient air humidifier. 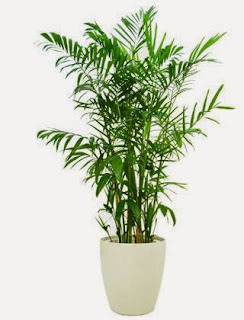 Wolverton specifies that, at 1.8 m (5 ft 11 in) in height, the plant will transpire 1 litre of water per 24 hours, thereby making it an effective humidifier. It may be the best air purifying and humidifying plant for your home. 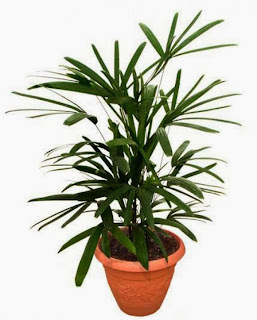 Lady Palm is a versatile plant native to Southeast China. 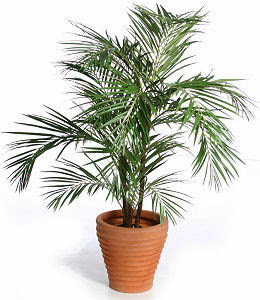 A medium-sized palm, it stays a manageable size whether grown outdoors or as an indoor potted plant. Bamboo Palm, like most of the Chamaedorea palms, is native to Mexico and Central America. 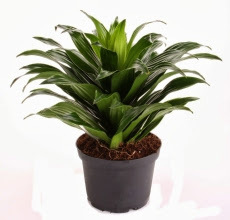 It prefers shade and makes a graceful looking plant in a low light area. Rubber Plant is native to South Asia and grown worldwide as an ornamental plant. 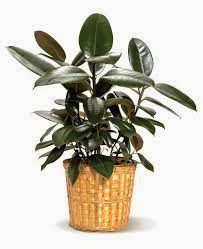 The rubber plant leaves can be poisonous. 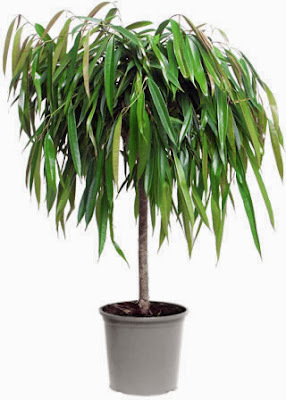 Keep this plant away from children and pets. Dracaena Janet Craig is native to tropical Africa. It grows best in medium indirect sunlight. 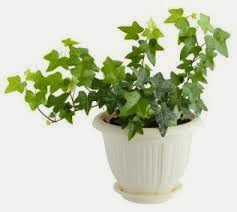 English Ivy is an evergreen woody vine native to most of Europe and western Asia. It is mildly toxic and can irritate a child or pet if swallowed in large amount. Native to Southeast Asia, this feathery plant is a slow growing ornamental palm well adapted to growing indoors. Ficus Alii is a member of the fig family. It is an ornamental plant with slender leaves and dense green foliage. 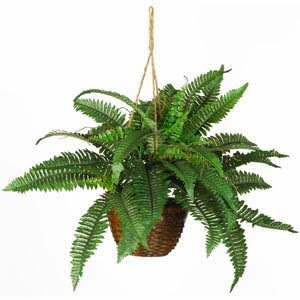 Boston Fern makes an excellent hanging basket plant. It prefers bright indirect light. 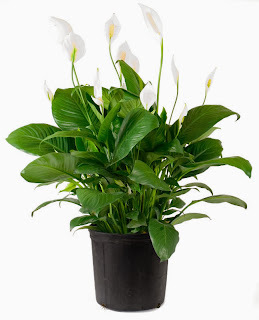 Peace Lily has large, dark green leaves and showy, spoon-shaped, white flowers. It prefers indirect sunlight and hight humidity.